Compact ride on floor scrubber, tank capacity 90/100L, cleaning width 660mm, easy, fast and efficient. The 24V/150AH battery pack can be configured. 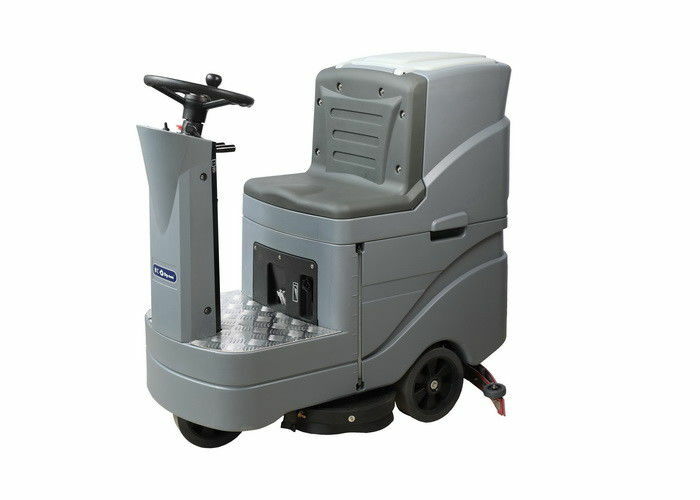 It can work for more than >4 hours at a time, and has power protection function. 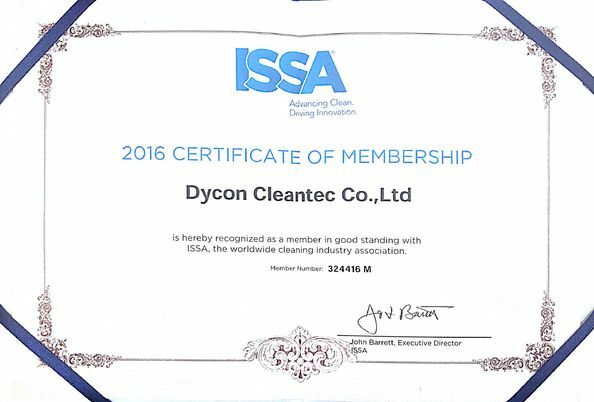 Dycon Cleantec Co., Ltd. is a professional manufacturer for floor scrubber in China, with a platform from product research to manufacture and sales, a service team who do really love cleaning business very much. We always abide the business rules and we will protect your interests and promote your performance.the following benefits that you may interest. 1.new products will be lanched frequently, it will help you to win more markets. 2.products uniqueness will always help you to stand out of your competitors. 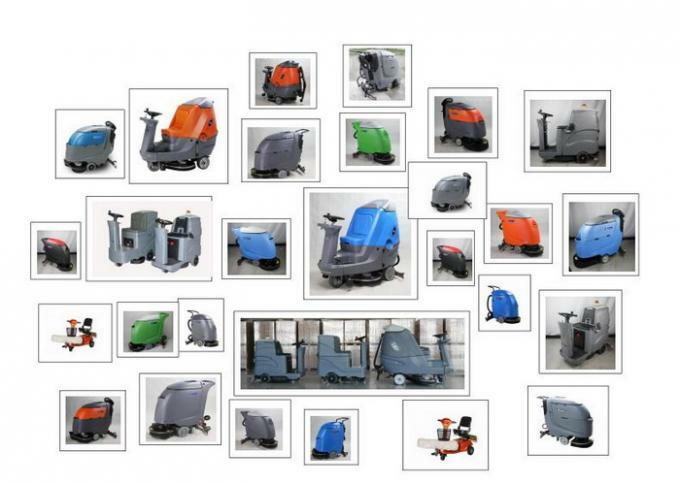 3.series products could be supplied with you, it is better for you in one-stop shopping. 4.we promise to develop only one or two dealers in each markets, you will enjoy the promotion result after hard working, instead of worrying the same products will supplied to your competitors. 5.we are an honest company and will never break our promise once we do business with you. 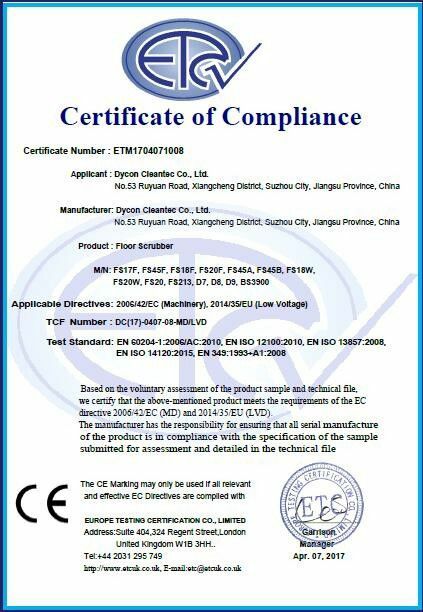 6.Any requirements from customers will be responsed within 24hours.